If like me, you like a good thriller, I can recommend this brilliant ones that kept me glued to my sun-lounger on my recent holiday. Good Me, Bad Me by Ali Land has now entered the Sunday Times best-seller chart – I don’t think it will be long before it reaches number 1. Milly is a 15-year-old girl in foster care. Milly is not her real name, but she can’t tell anyone her true identity. After all, who wants to be identified as the daughter of a woman who has been arrested and charged with the murder of nine young children? 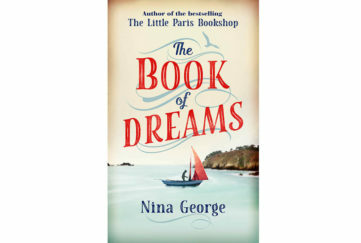 An unwilling witness to her mother’s crimes – and victim of her cruelty – Milly has finally found the courage to hand her mother in. Now she is trying to rebuild her life with her help of her foster father, the child psychologist involved in her care. But his family has its own problems. His wife is addicted to alcohol and cocaine. 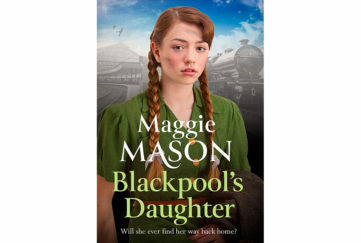 His daughter, Phoebe, resents the succession of foster children who take away her parents’ attention. Milly knows how to keep her head down, she knows when to keep her mouth shut. And she knows how to get revenge! Milly is a masterpiece in characterisation. As she narrates her story, how can we not sympathise with a girl who is trying to rebuild her life? Even when it becomes clear that she has not escaped her past wholly undamaged in mind as well as body. 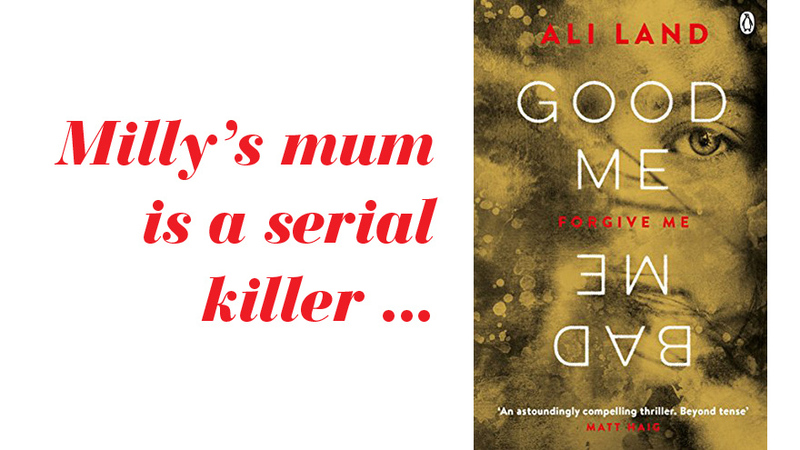 Dark and Unsettling, Good Me, Bad Me takes us to the edges of human behaviour, exploring the truths that no-one (with perhaps the exception of Milly’s mother) is completely good, or bad. 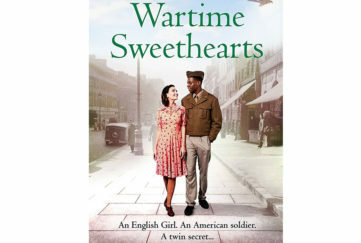 It is a truly gripping story, one that I read in less than a day but which will remain in my mind for a long, long time. 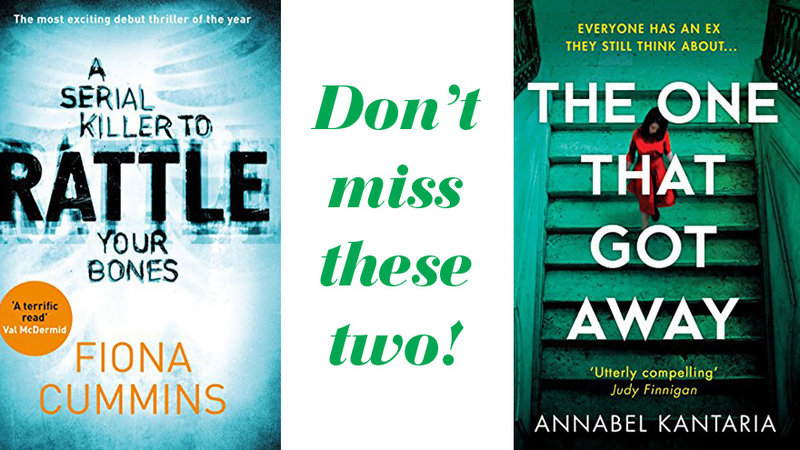 Two other great thrillers I read on holiday were Rattle by Fiona Cummins (HarperCollins PB, £7.99) and The One That Got Away by Annabel Kantaria (Macmillan PB. £7.99). With a sequel coming out soon, now is the time to read Rattle, the story of a twisted serial killer who collects the bones of children. I know – gruesome, or what?- but such a brilliant read. The One That Got Away by Annabel Kantaria is a fantastic follow-up to her debut novel, The Disappearance. No murders here – unless you count the killing of person’s confidence in a tense slow-burning plot as two lovers from the past reunite. Manipulation leads to mayhem in both their lives – can either escape unscathed?